Welcome Home! 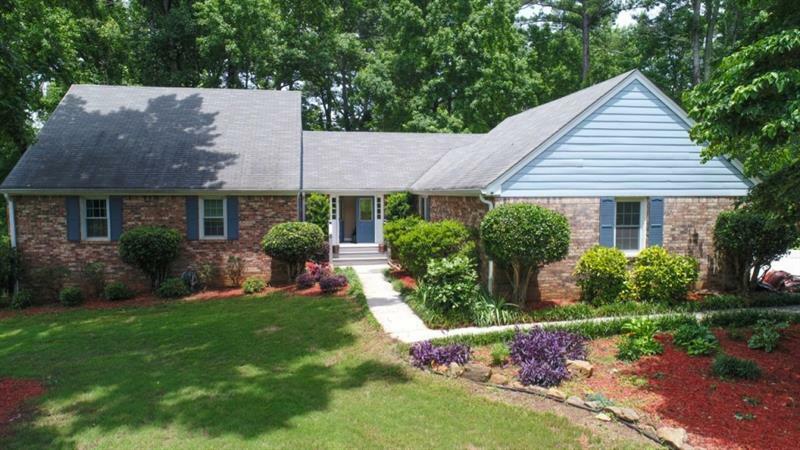 Wonderfully maintained 3 b#039;rm, 2 bth ranch with split bedroom floor plan w/hardwoods in main areas. Bonus rm could be used as an extra b#039;rm, recreation rm, play rm/office. Vaulted ceiling Family rm with detailed woodwork over fireplace. Spacious kitchen large enough to add an island. Large master b#039;rm with accent woodwork. Master bath features double vanity, separate shower/garden tub. Walk in closet. Large secondary b#039;rms. Huge backyard with fenced dog pen. Invisible fence and Irrigation system too!! Newer roof, new water heater. New interior paint. 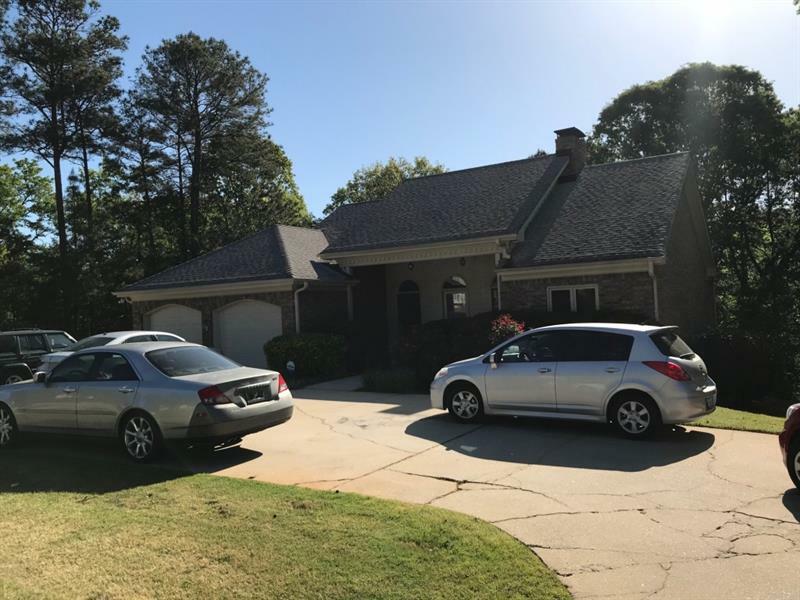 35 Berkshire Pass, Covington, GA 30016 (MLS# 6047530) is a single family attached property with 3 bedrooms and 2.00 bathrooms. 35 Berkshire Pass is listed for sale at $173,900.00. 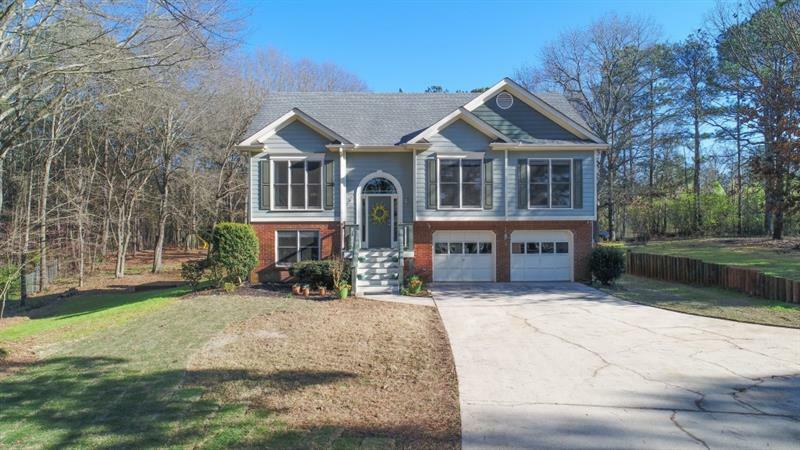 To view more Atlanta real estate and local neighborhood information, contact Diane White, or visit ColdwellBankerHomes.com.